How do I log out of the Student app on my iOS device? 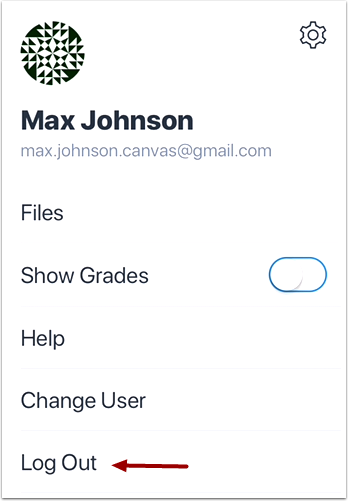 You can easily log out of Canvas when you are finished using the app. 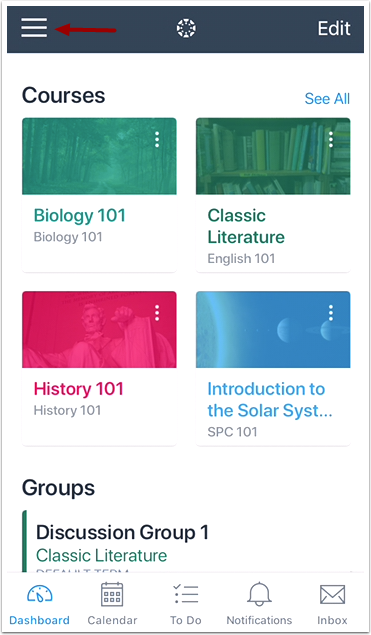 You can also switch users in the Canvas Student app. The images in this lesson are shown for a phone display, but unless otherwise noted, tablet displays mirror the same steps. In the Dashboard, tap the Menu icon. Tap the Log Out link. Previous Topic:How do I use the Student app on my iOS device? Next Topic:How do I get help with the Student app on my iOS device? Table of Contents > General Information > How do I log out of the Student app on my iOS device? Re: Canvas app badge notification not working?